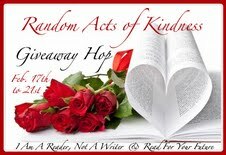 Random Acts of Kindness Giveaway Hop. 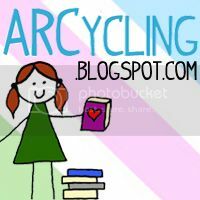 Hosted by Read for Your Future & I Am A Reader, Not A Writer in the kind act of giving away books. Super happy to be a part of this hop! 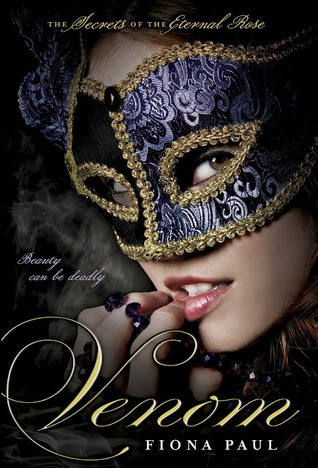 As a special thank you to my wonderful followers, I'm giving away a brandspankin new ARC of Fiona Paul's debut "Venom"! All you have to do is enter via the rafflecopter below. Sorry, only U.S. Good luck! I love this giveaway and what it stands for. I think there should be a lot more RAK's from people. Thank you for a chance to win and for being a part of this fun and awesome blog hop! !